In the national news you can find a big story regarding a massive data breach by a trusted company week after week. 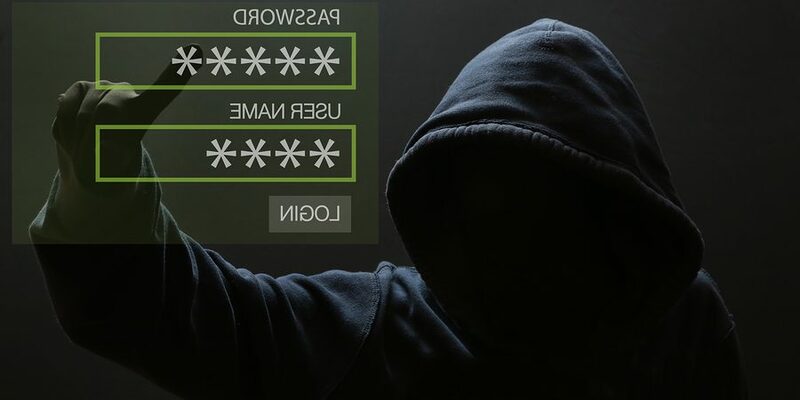 While these events are nothing to brush aside, putting the focus solely on large identity theft stories allow for less attention on other ways that your information can be stolen. 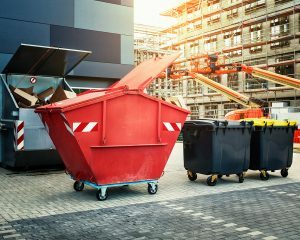 Dumpster diving may not be quite as glamorous or headline-worthy as a data breach affecting millions, but it is one of the ways in which crooks get a hold of others’ private information. In this digital age, just about everything you do that affects your finances is stored somewhere on the internet. Electronic banking and financing are just a few of the many areas where mishandling of the information contained in them can lead to catastrophic consequences. 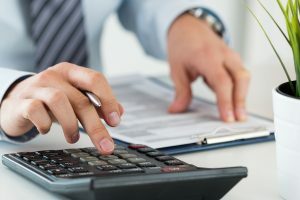 While many of your financial handlings are done online, you often receive receipts and printouts displaying some of your information when visiting a local branch or even by physical mail. Often times, we are overburdened with these documents and they end up in the trash. Unfortunately, the trash is not the end for some of these papers and “dumper divers” are out there digging through a business’ dumpster or even the trash you put out to be picked up on trash day. This may sound like an invasion of privacy but it is actually perfectly legal. The Supreme Court ruled in the 1988 that once your trash is put out on the street to be picked up, it is now public property and a random passerby has just as much right to the items as you. This means that if you are throwing out your confidential documents willy-nilly, these documents can end up in the hands of identity thieves and cyber criminals. Document shredding is the gold standard when it comes to disposing of any confidential papers. Just about any business that deals with crucial data on paper will utilize a shredding service to perform all their document destruction needs, but there are also options available for lower volume shredding. Drop off shredding services are exactly what their name implies: you simply take the papers you would like shredded and drop them off at a participating location. Drop off shredding services are usually found in pack-and-ship stores with multiple locations serving every city in the United States. Whether you have a small stack of papers or an entire box, drop off shredding makes it easy to dispose of them safely. Most drop off locations charge by the pound (the national average being a dollar per pound) and can take up to 3 boxes at a time. If you build up some papers to shred here and there, drop off shredding services are a convenient way to dispose of them. On the other hand, large volumes of shredding that have accumulated over time can be too much for drop offs to handle and may not be the economically sound decision. For any job over 3 bank boxes, mobile shredding and offsite shredding services make it more convenient and cheaper to shred. Mobile shredding brings the shredding to you. A truck with a built-in shredder comes to your location and dumps all papers into the shredder and destroys them on-site while you watch. Offsite shredding will pick up your papers and transport them in a secure truck to be shredded in an offsite facility. This service can handle the most amount of paper in one pickup. Shred Nations is networked with local shredding services from all across the country and can help you with your next shredding project. Whether you have a small box of papers or an entire office storage room of files, we can find the right shredder for you. To get your free, no-obligation quotes on shredding services near you, give us a call at (800) 747-3365 or fill out the form on the right.